The December 16 block of episodes won’t be the only Criminal Minds mega marathon on WE tv, however. The network will continue to air “all-day binge-a-thons” on Saturdays, although not for quite as long as the first. On Saturdays following December 16, Criminal Minds will air from 10 a.m. to 1 a.m. ET. 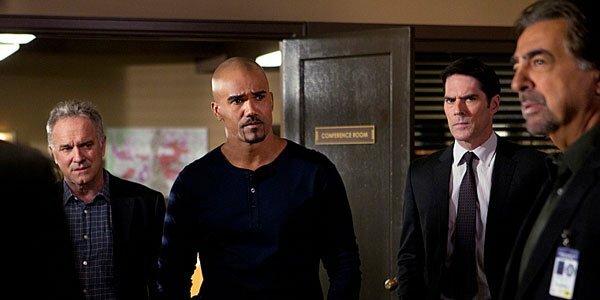 You can catch plenty of Criminal Minds on Mondays as well, as episodes will air through primetime to kick off the week. The Monday marathons will run from 4 p.m. to 1 a.m. Basically, there is going to be a lot of Criminal Minds action on cable in the not-too-distant future.